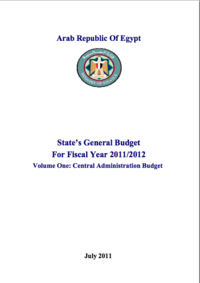 The Ministry's of Finance annual report on the State's General Budget for Fiscal Year 2011/2012 - Volume one: Central Administration Budget. This report is a clear description of every sector related to the Central Administration Budget, including the economic classification, general regulations, law, expenditures and budget resources of the state's general budget. All whitepapers are available to you and free of charge. 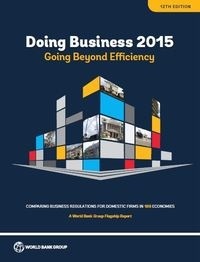 This whitepapers is provided by Ministry Of Finance.